In Toronto this week is a film about a search in Canada for a delicacy popular in Japan. Look for an Asian music series and a concert of Irish music. Our First Nations have a flea market and some of our Chinese neighbours clean family graves with much ceremony. These events are open to everybody. Some, but not all, are free of charge. Asia. Asian Music Series. April 4-May 18. Various prices, times and venues. Small World Music. 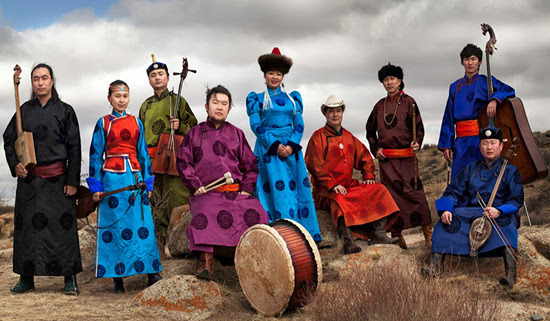 Image from Small World Music website. China. Qingming/Ching Ming. April 5 is an official holiday in China. It is the annual cleaning and decorating of family graves. During the weeks around this date, you’ll see a lot of activity in Toronto cemeteries with large Chinese populations. Among these are Elgin Mills, Pine Hills and Mt. Pleasant. If you go, don’t expect a sad event. It is a time of remembrance and in some cases, the worship of ancestors. 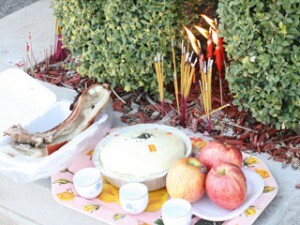 Chinese people who adhere to old traditions might burn incense, paper money, paper cars, paper clothes, etc. at cemeteries then. This is their way to give these items to the dead. The money and goods help the departed get what they need in the after life. The living might share a meal or pour liquor on a grave too. They might bow three times in the belief that the spirits can influence the fortunes of the living. Hindu. India. APS Women’s Conference. March 30. 9:30am-1pm. BAPS Shri Swaminarayam Mandir, 61 Claireville Drive. Ireland. 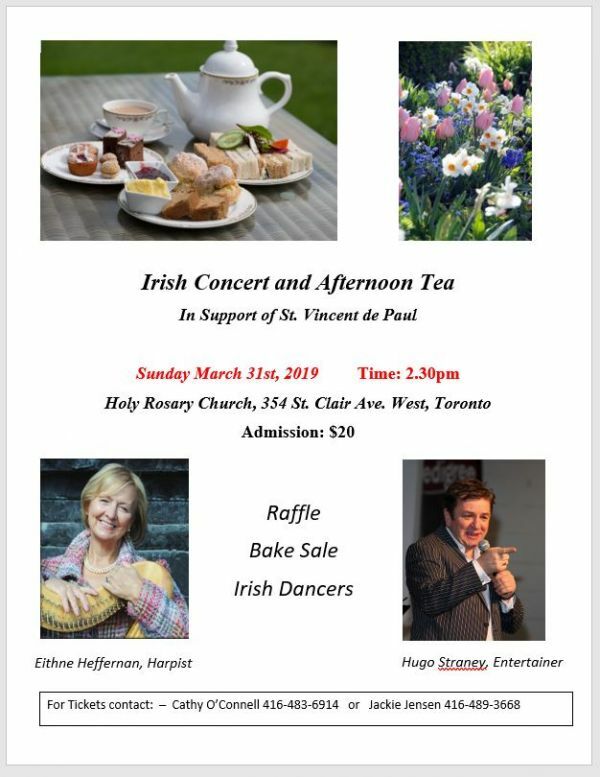 Irish Concert and Afternoon Tea. March 31. 2.30pm. $20. Holy Rosary Church, 354 St. Clair Avenue West. Ruth note; when I was in Ireland trying to hear some Irish music, the only place I could find it was in noisy pubs. You can be sure I will try my best to be at this concert. 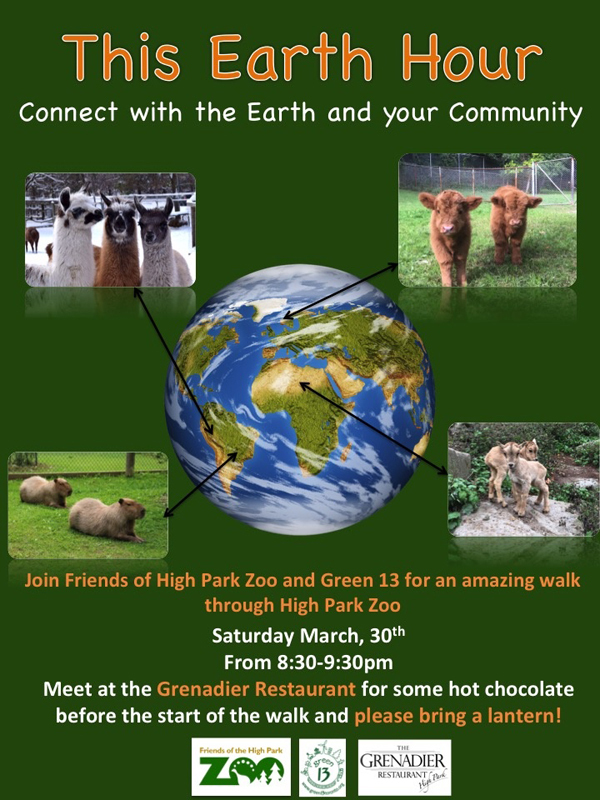 Thanks for Maureen Oleary for letting us know about this event. Japan. Canada. 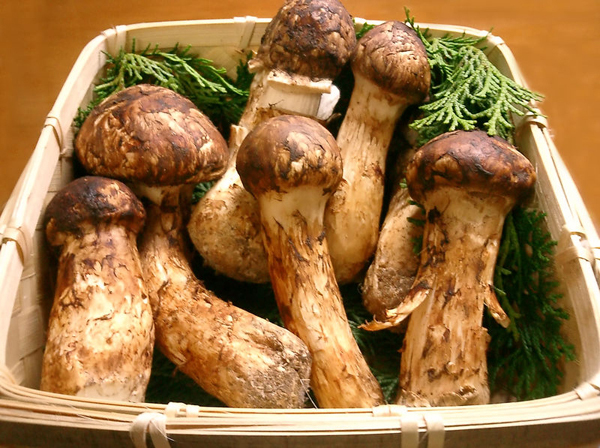 Film: The Hunt for Matsutake. 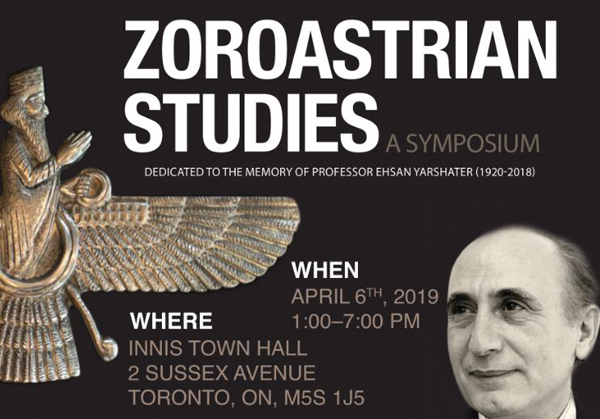 April 4, 6:30pm and April 17, 2pm. Free. Japan Foundation, 3/f, 2 Bloor Street East. Multicultural. International Day for the Elimination of Racial Discrimination. April 7. 11am-4pm. Free. 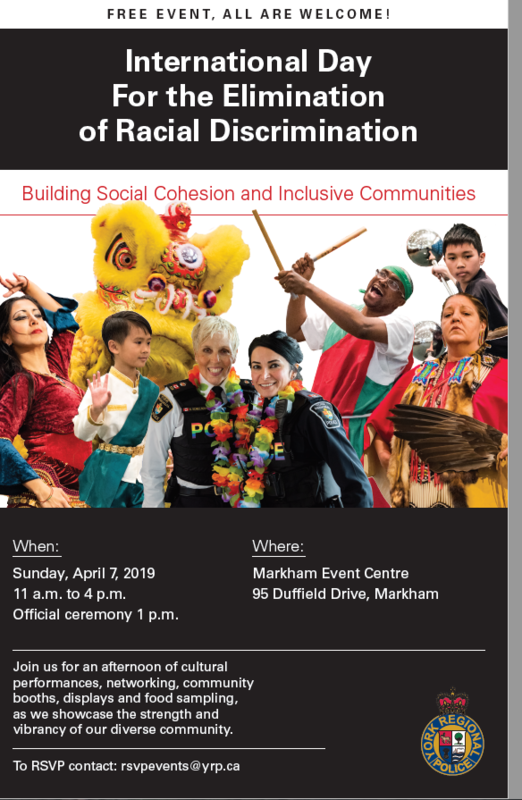 Markham Event Centre, 95 Duffield Drive, Markham. Scotland. Tartan Day. Saturday, April 6. 7pm. ”…attendees to cover their own food and drinks. The Pint Public House, 277 Front Street West. Toronto. Sri Lanka. Food Tours. Curious Minds // Heirloom: The Food Traditions of Toronto’s Cultural Mosaic. April 6. 11am. $21. Hot Docs Ted Rogers Cinema, 506 Bloor Street West. Note from Ruth: I attended Suresh’ popular session on Shawarma Row on March 23. It was exactly what I was looking for – a quick guide to the best little Middle Eastern restaurants and bake shops in Scarborough about which few of us in other parts of Toronto know. 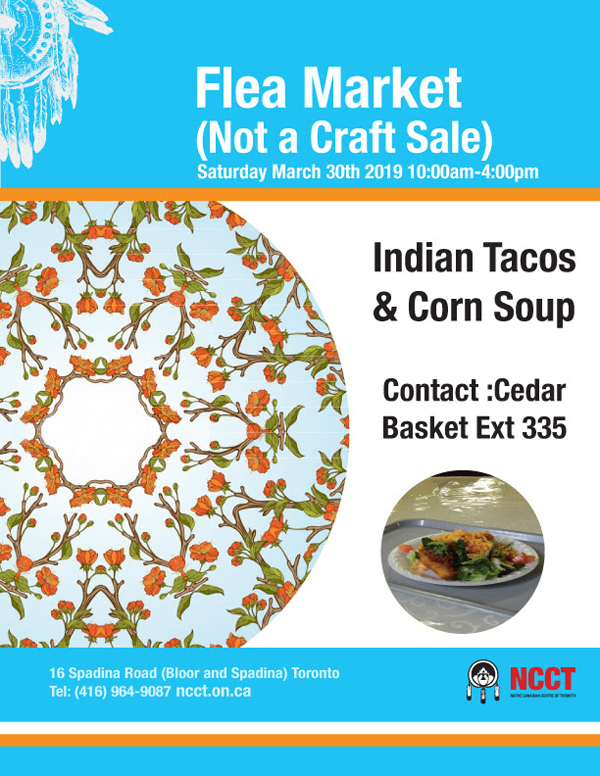 Scarborough is home to a large percentage of our immigrants, so much of the food there is like that of the home country. Unfortunately I didn’t know about this series until it had only two sessions left. 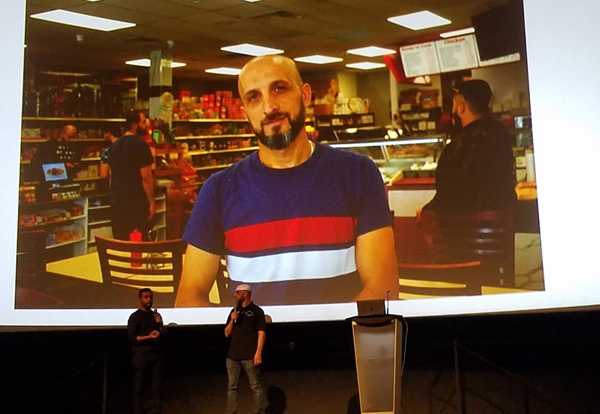 Ours was a slide show with Suresh as a guide plus a Q and A with some restaurant owners and Toronto Star food writer Karon Liu. A lunch of shawarma for $5 was offered at half-time. I’m looking forward to his show on Sri Lankan food, which I love. Suresh also conducts all-day 9:30am-4pm food tours for $250, many of which are already sold out. See: http://sureshdoss.com/springtours2019. To subscribe to his newsletter: http://sureshdoss.com/newsletter. Image of Ali from Ghadir Meat and Restaurant. World. Toronto. This Earth Hour. March 30. 8:30-9:30pm. Grenadier Restaurant, High Park. “The set of ten fact sheets are based on the 2016 Census of Canada and other recent studies. The highlights of persistent disparities experienced by Indigenous communities and communities of colour…” can be found on: http://www.ocasi.org/new-fact-sheets-show-growing-racial-disparities-canada. 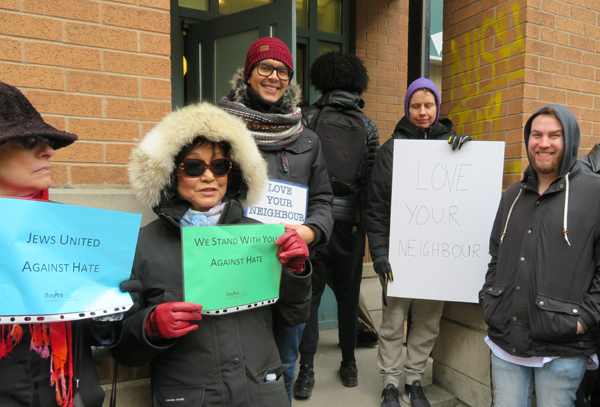 I can only suggest we take advantage of the many multicultural opportunities in our own city to get to know our neighbours. I did manage to go to the Ring of Peace at the Toronto Mosque. It was a wonderful experience organized by the First Narayever Congregation. The ring was full of friendly people from different churches as well as synagogues – with someone bringing free coffee and donuts, bottled water and candles. Very moving for me were the many handshakes of thanks from the worshipers as they were leaving the mosque. We took one of them with us to lunch and got to know her better.